Lovely, amazing, astoundingly cool clockwork bird art by French artist Aurélien Police. 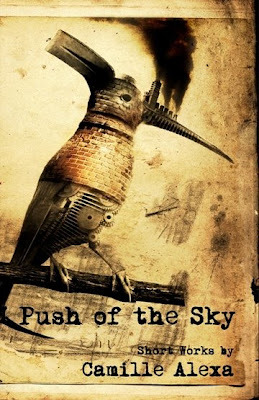 Push of the Sky, a collection of short works, is planned for release in Spring 2009 from Hadley Rille Books. More information soon.